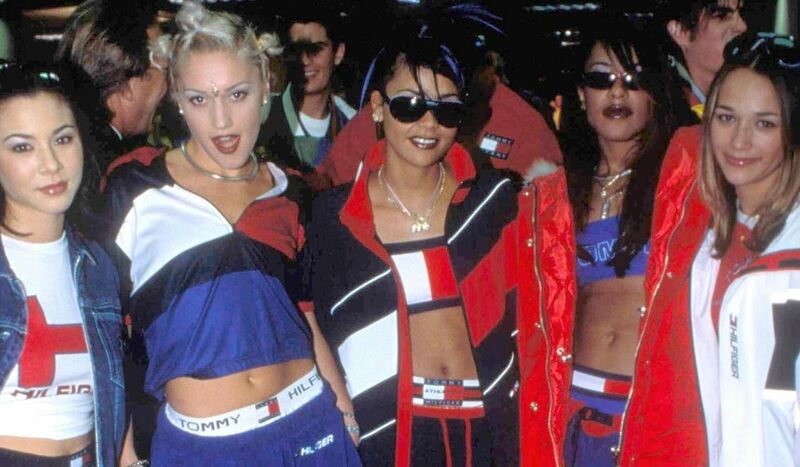 Fashion trends can change in the blink of an eye, and that’s the exact reason for the sudden resurgence of these 90s era brands. As the trend of athleisure and streetwear has emerged in the past couple of years, other trends have become less popular. This is apparent through the decline of brands that serve those other trends. According to a survey by Piper Jaffray, the biggest consumer decline in 2018 was Sperry Top-Sider and Michael Kors. These brands targeted the “prep” trend, which is not as much of a sought after look these days. The streetwear brands came in strong this year, being lead by Vans, the No. 1 footwear brand, and Supreme, the No. 7 apparel brand. Piper Jaffray also concluded that the 90s revival is continuing with brands like Champion, Tommy Hilfiger and Calvin Klein performing well with teenagers. After a long-winded conversation with my lovely sister on how, yes, she should have kept her old clothes so I can be spared this financial burden, I realized how fashion history almost always repeats itself. This is definitely not a revelation, as we see trends emerge from the past very often, however it does bring us to ask why certain trends see the light of day again. The ‘90s were an era that was very self-expressive and futuristic, as it was the last decade before the new millennium. A period of uncertainty towards entering a new decade and trying new trends, all while creating an iconic fashion era. It could very much be that Generation Z and Millennial consumers are experiencing the same shift of change and uncertainty and gravitating towards an era that allowed self-expression and more risk-taking. 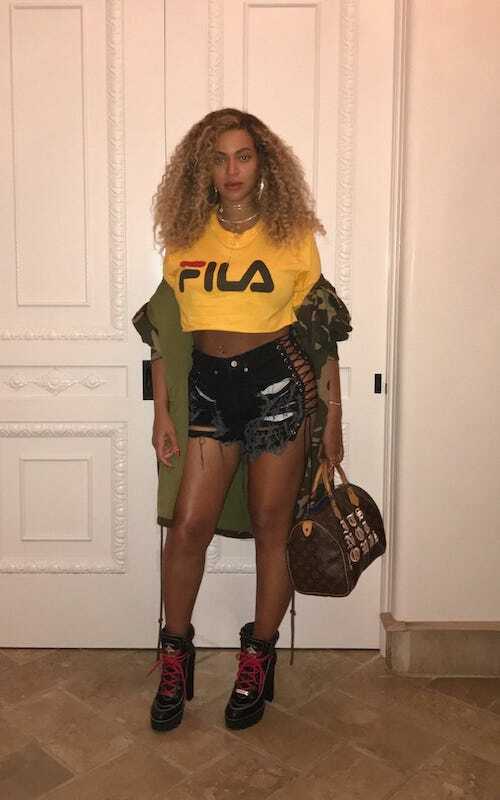 Regular fashion-forward adults have acquired a sense of comfort in these old school brands and so do our favorite celebrities. 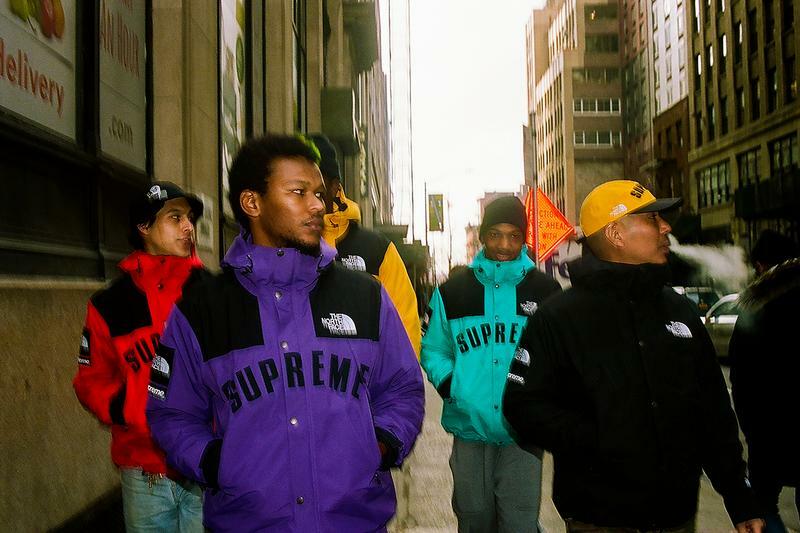 Brands like Supreme, Champion, Fila, and Tommy have always been popular, especially among the music scene with hip-hop heads and original streetwear connoisseurs but as the streetwear trend peaked, celebrities of all kinds hopped on the retro-revival ride. 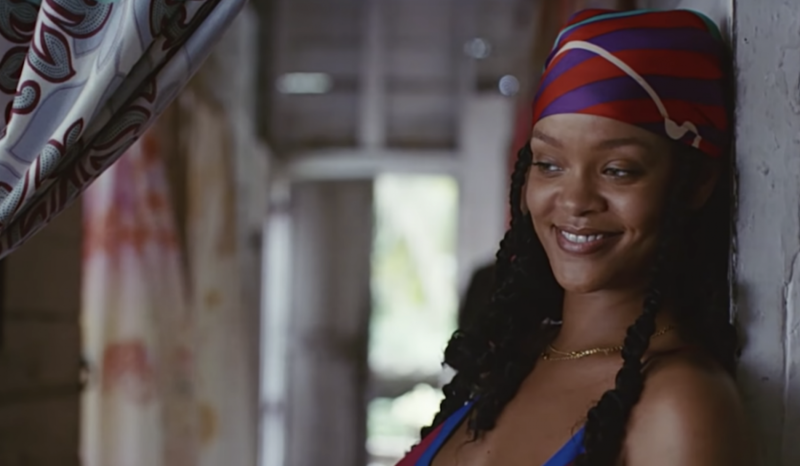 Soon enough we were seeing Beyonce in a Fila crop top, Kylie Jenner in a Champion sweatshirt, Bella Hadid in a Hilfiger set, and all our favorite fashion influencers bringing these brands back. Now that everyone’s Instagram feed looks like an early 2000s flashback, fashion houses want in. Vetements x Champion, Fendi x Fila, Louis Vuitton x Supreme––to name a few–– have collaborated for this 90s revival. 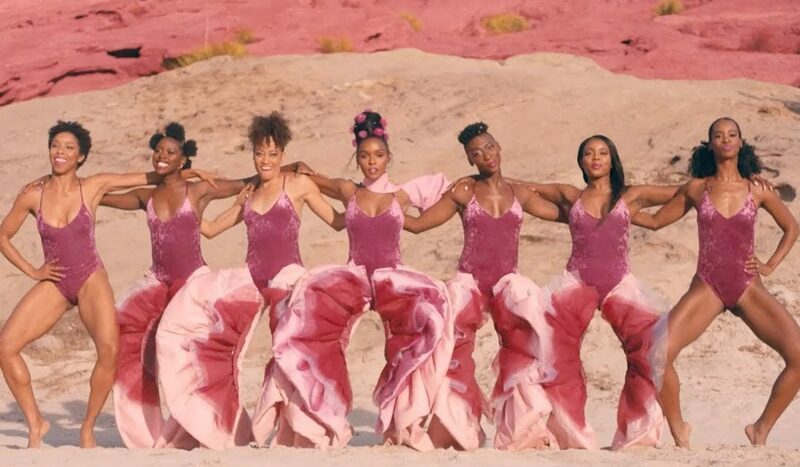 Although it seems that we’re taking a step into the past, these collaborations have really been a part of a huge fashion movement. Streetwear brands are known for their distinct, colorful logos and monograms plastered all over their pieces, which used to be an unfavorable fashion trend, as minimalism became the desired aesthetic. Logomania is a true symbol of the 90s, signifying the economic boom at the time, and recent runway shows have proved that the trend has made a huge comeback. Versace and Gucci’s Fall 2018 presentations have embraced the logomania and gave way to a graphic movement. No matter the reason, the bottom line is that the 90s are here again and here to stay. Perhaps we have realized that this was a fashion era that needed more time to be enjoyed or just an era that provided less pomp and formality for the fashion world, allowing more freedom to combine different aesthetics. 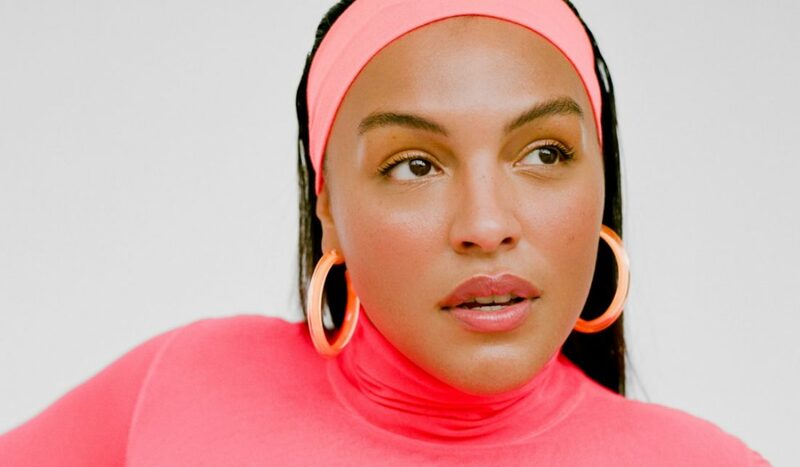 The return of these 90s brands and their extreme popularity with the masses, including celebrities, have solidified that “less is more” and it is comforting to live in a time where logo sweatshirts and track pants can walk the high fashion runways.